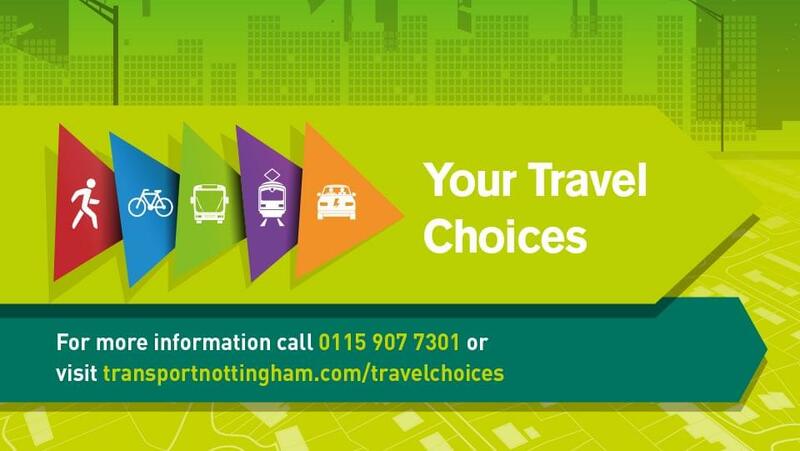 Travel advisers will be visiting selected households in Nottingham in March and April 2018 to provide tailored advice and information about travel options to help you make the most of Nottingham’s great transport system, saving you time and money for everyday journeys, and helping to keep our air cleaner at the same time. 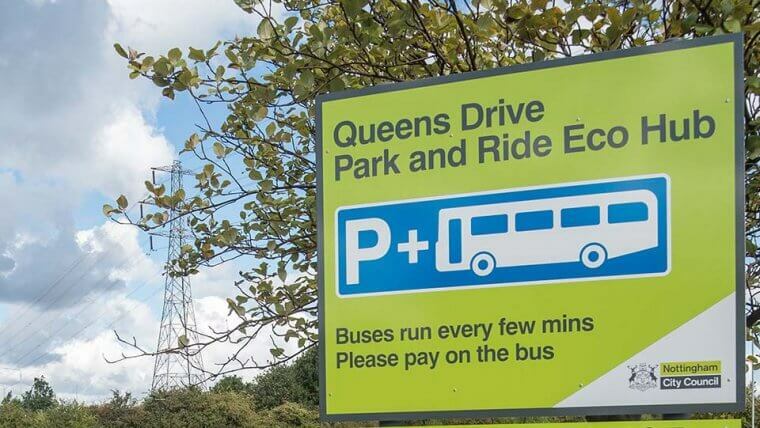 The aim is to get more people to try buses, trams, bikes and walking more or using low carbon alternatives to driving such as electric vehicles, car club, car sharing and local delivery services. The project will help to improve air quality and support more active lifestyles – two key priorities for Nottingham City. Residents in Silverdale, The Meadows, Lenton and The Park will be the first to benefit from Nottingham’s Your Travel Choices household personalised travel planning project. All households in the project area will receive a postcard in advance of the visits. A team of trained travel advisors will visit each area to talk to residents about their travel needs. Following your visit you will receive the Your Travel Choices pack with information about the best travel options for you and your family and associated special offers. If you are not in when the travel advisors call, don’t worry you won’t miss out, as the team will leave a prepaid reply postcard so you can still request your free travel information pack. The team will get back in touch 3-6 months later to find out whether your travel patterns have changed as a result of the project. Participants will receive travel information and advice specific to your family’s travel needs, making sure you have the most up to date and accurate information about local travel in your area, helping to save you time. Our special offers and incentives will also help you to save money. 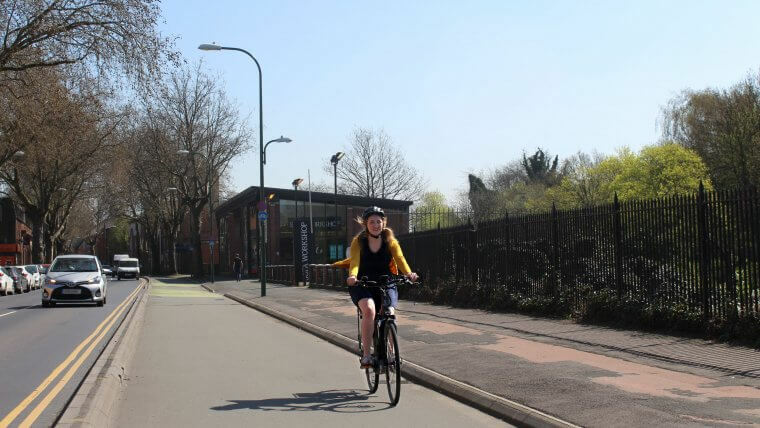 This project is being funded by Department for Transport as part of the successful Nottingham Derby Access Fund bid and is part of a co-ordinated programme to reduce congestion and air pollution by supporting communities and businesses to make low carbon travel choices. 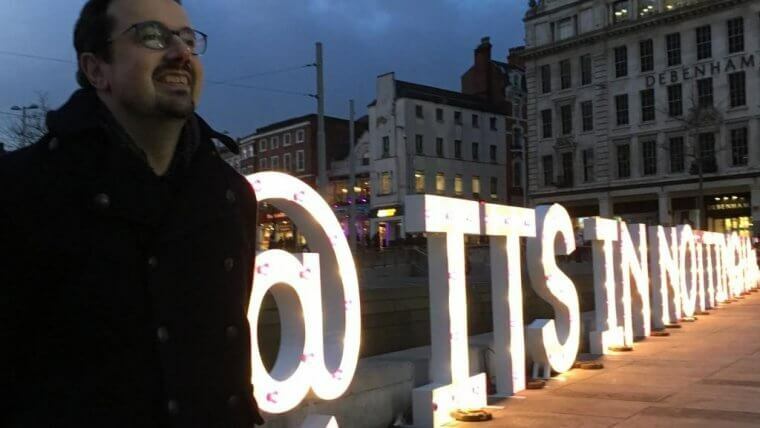 The City Council is working in partnership with Derby City Council and Nottinghamshire County Council and the Household Personalised Travel Planning project uses a tried and tested approach that has been successful in other areas around the East Midlands and the UK. The chance to win a Fitbit Charge 2 HR & Fitness Wristband or one of twenty runners up prizes of £20 intu giftcard. Participants agreeing to be contacted for the follow up survey stage are eligible to enter into our prize draw. Click here for full terms and conditions.